I don’t think that domain valuation tools is ever going to help on getting idea on the worth of domain names. 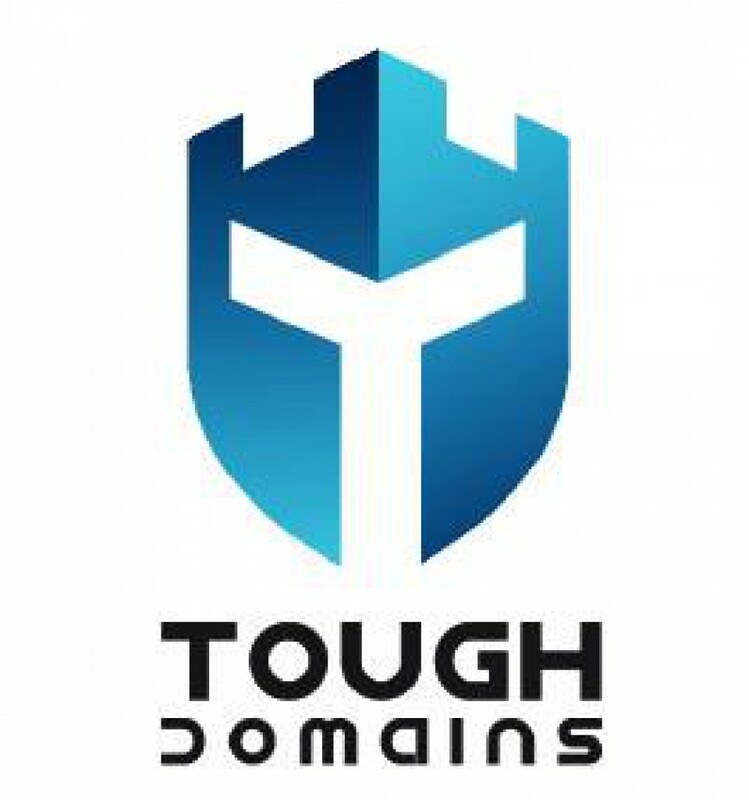 I have a question, how do you differentiate premium domain names with other domain names? I think you missed something, buying or registering trademark infringement domain names. Premium domain definition is very subjective. One domainer could say premium is only a .com with one word (present tense of the word cash.com vs cashed.com) and is worth more than x number of dollars. Another domainer could say its the price he sold his name for. Bankaholic.com is not a common one word name its actually a made up non dictionary term but sold for $15 million. FB.com is much shorter and sold to facebook for half as much ($8 million). At the end of the day any domain is only worth what someone is willing to pay for it. Length or tld or keyword are only parts of an overall pie of valuation. Before china investors starting investing heavily domains with numbers were worth much less now because they are used as short hand for words 88 means bye bye they are worth much more. The meaning of premium will never remain the same and will always have different meanings to different people.